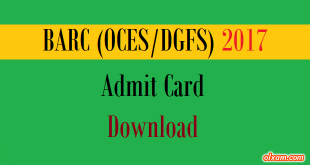 GATE Online Virtual Calculator FAQs – Here we will update all the frequently asked questions related to GATE 2019 Virtual Calculator. 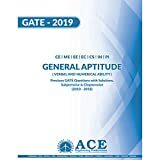 These questions are based on very basic knowledge but sometimes candidates be confused in these questions related to GATE 2019 Virtual Calculator. 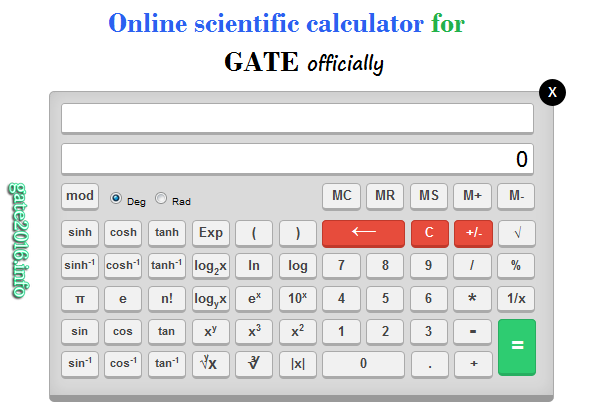 So, Here we created a page for providing information related to these queries about GATE 2019 Virtual Calculator. 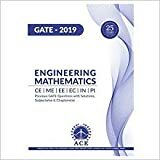 Please note that the gate 2019 question papers will be set considering the usage of online calculator. All the necessary functions and operations have been provided. Any calculations needed for solving the questions can be carried out using this calculator. Q.1. – No option is available for calculations involving fractions. Why ? A.1. – This is not a fractional calculator. NAT questions needs the answers only in decimal form. Q.2. – How to convert polar to rectangular form and vice versa ? A.2. – No separate keys are available for this. Candidates are expected to use appropriate conversions using the calculator. Q.3. – How to represent Complex numbers ? A.3. – Complex numbers cannot be represented in this calculator. All questions relating to any area where complex numbers might be deemed useful power systems or other areas can be solved using this calculator. Q.4. – How to carry out Matrix operations like inverse, transpose etc ? A.4. – Matrices of numbers cannot be represented. The candidates need to carry out all the matrix related calculations manually. Q.5. – How to solve quadratic, cubic or simultaneous equations ? A.5. – This is a non-programmable calculator. It does not solve equations. Q.6. – Can I get a stand-alone calculator app for mobile or computer ? A.6. – No. 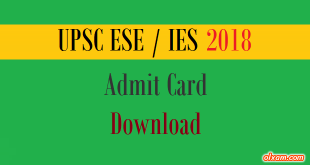 Please access the calculator through web. Web connection is needed only to load the calculator on your webpage on your computer or mobile. Once it is loaded you do not need internet connection to carry out the calculations. Q.7. – How to access the values of constants like Plank’s constant, electron mass etc. ? A.7. 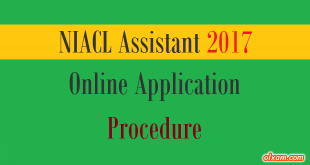 – Any constants needed for solution will be provided in the question paper. Wherever it is not provided then it is expected that the candidates should know the values of the constants. Q.8. – Can I use the keyboard ? A.8. – No Keyboard will not be accessible during the entire duration of examination. Please use mouse.